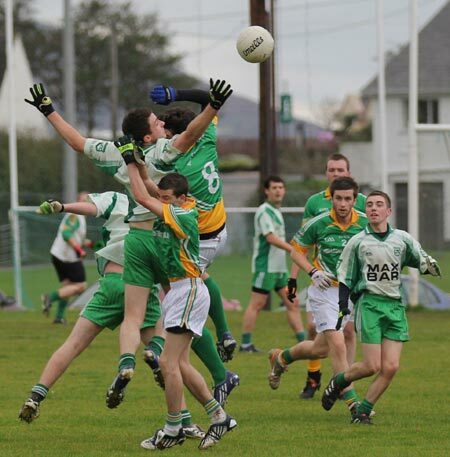 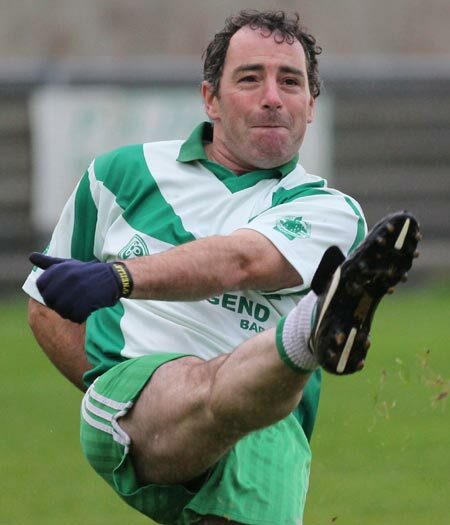 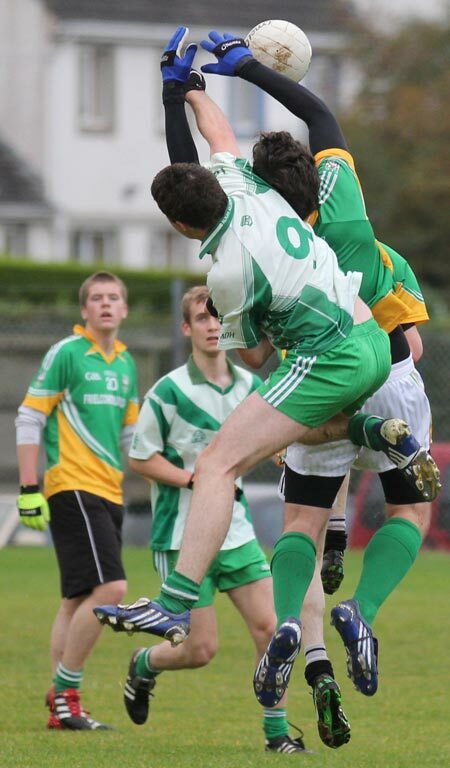 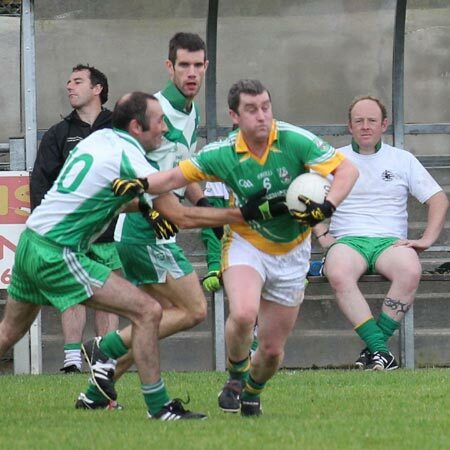 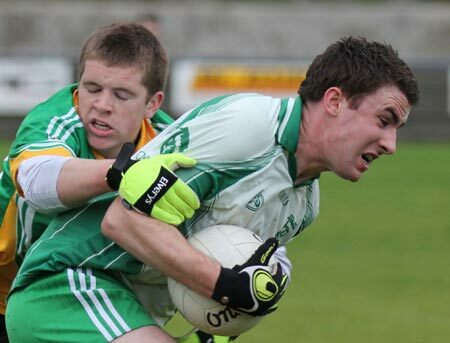 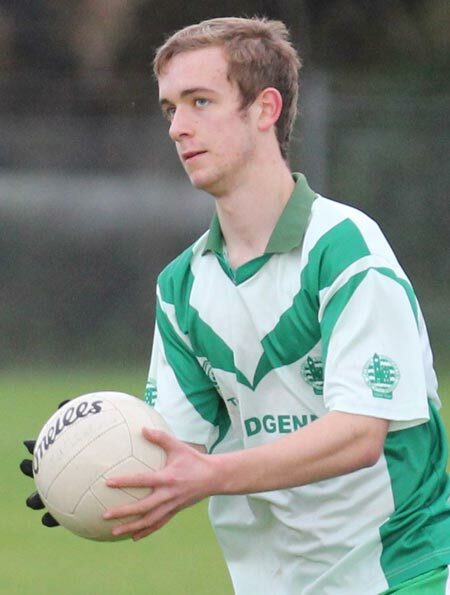 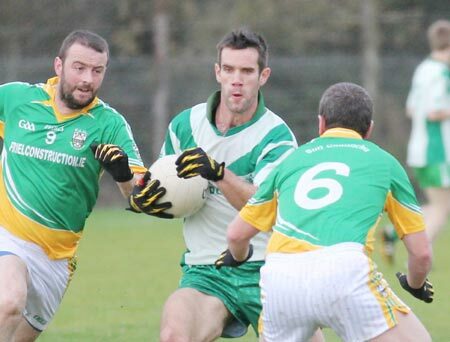 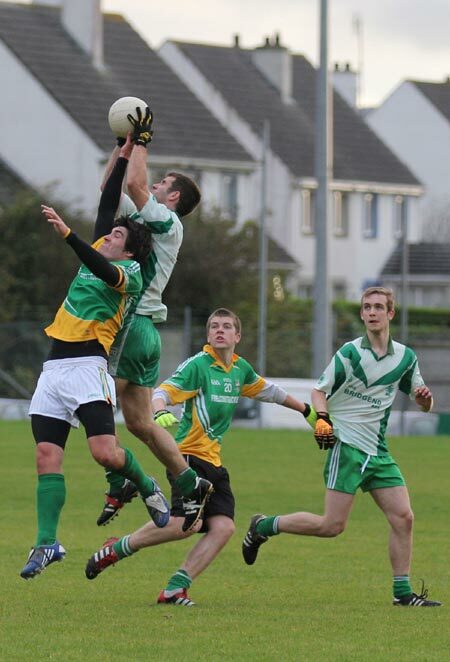 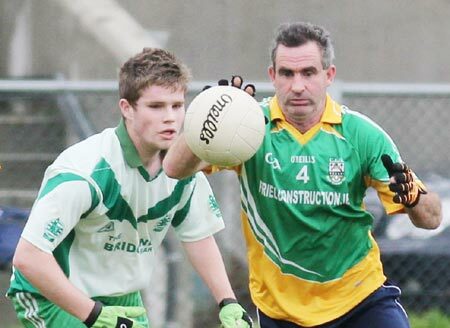 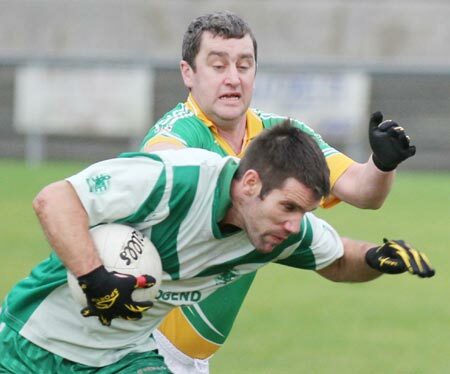 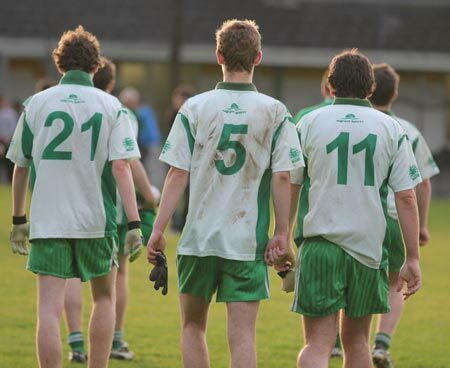 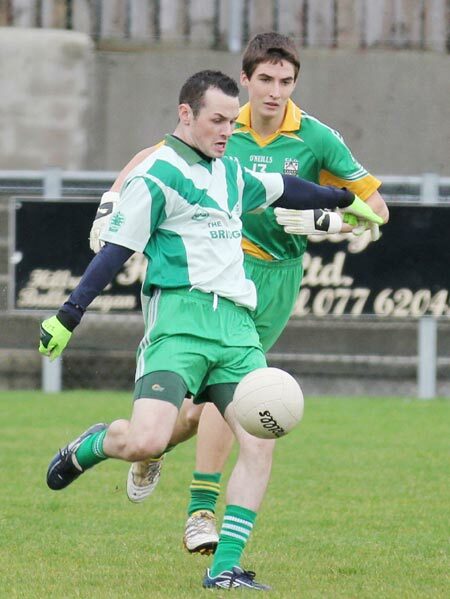 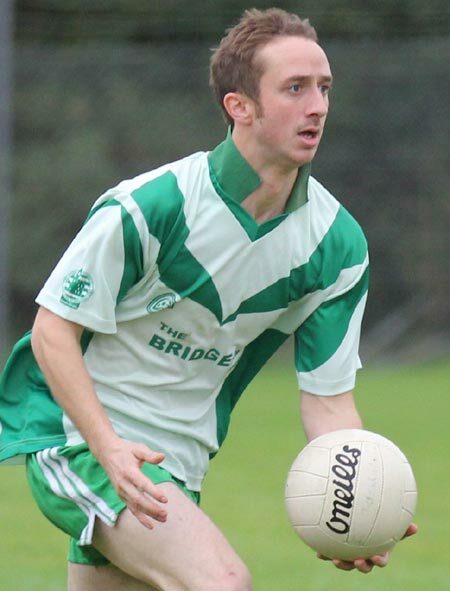 The reserves had a comprehensive win over Buncrana, running out 4-16 to 0-0. 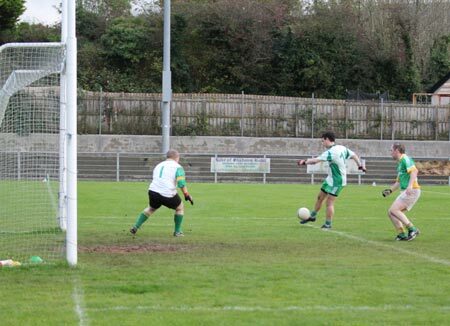 The visitors shot a lot of wides in the first ten minutes before settling into their rhythm. 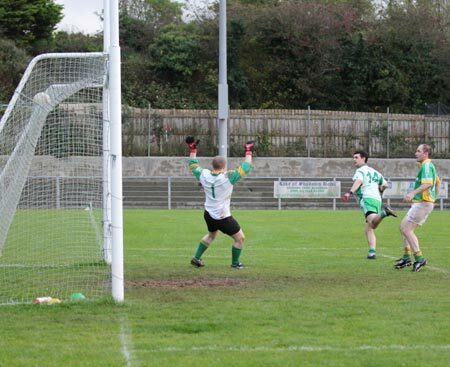 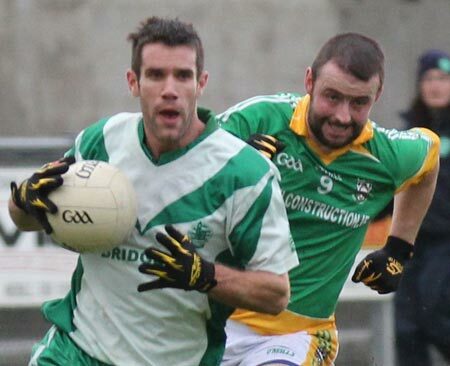 Ryan Granaghan was in excellent form up front and after he rattled home Aodh Ruadh's first goal the flood gates opened. 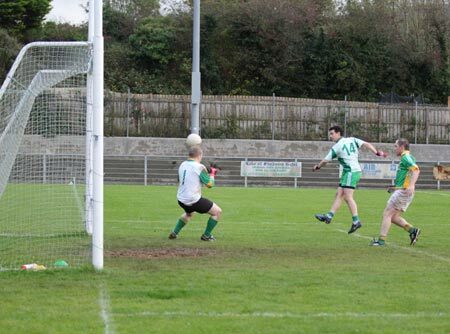 Garret Blake hit two further goal, with Diarmaid McInerney scoring the fourth. 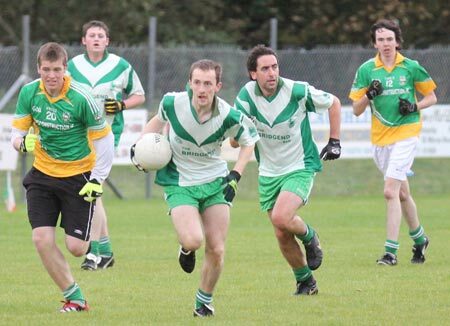 There was an impressive defensive performance from the Ernesiders, with half backs Alan Finan and Aidan Murray putting in an eye-catching shift.